Novel method for purifying riociguat, useful for treating chronic thromboembolic pulmonary hypertension, pulmonary arterial hypertension, systemic sclerosis and Raynaud’s phenomenon. Also claims novel crystalline solvates of riociguat (eg ethyl acetate or butan-2-one solvate), useful as intermediates in the purification of riociguat. Bayer and licensee Merck have developed and launched riociguat. 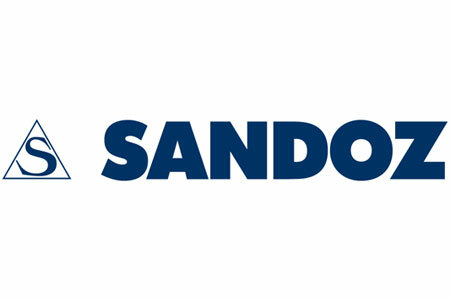 The present filing appears to be the first filing from Sandoz on riociguat; however see WO2015095515, assigned to Novartis, parent company of Sandoz, claiming an ophthalmic composition comprising a soluble guanylate cyclase activator (eg riociguat). 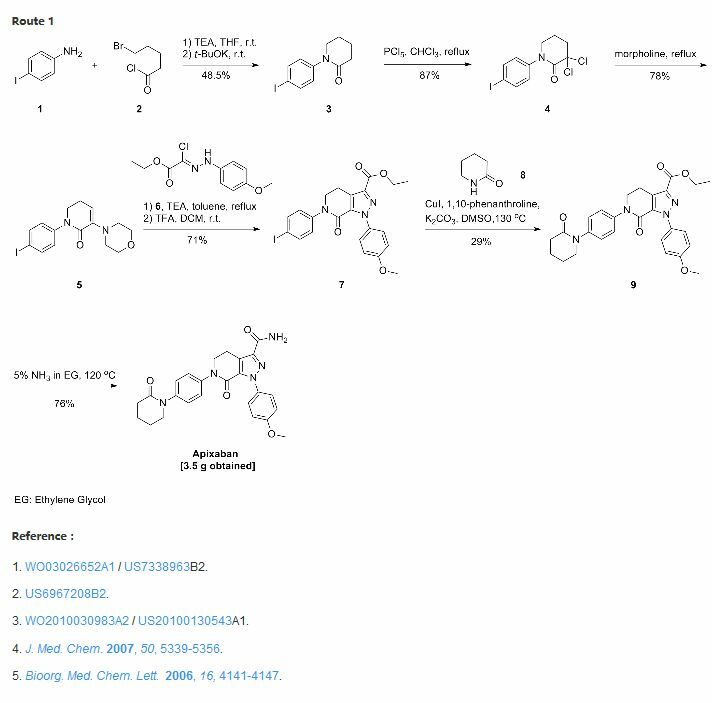 Riociguat (BAY 63-2521 ), having the chemical name N-[4,6-Diamino-2-[1-(2-fluorobenzyl)-1 H-pyrazolo[3,4-b]pyridin-3-yl]pyrimidin-5-yl]-N-methylcarbamic acid methyl ester, or sometimes also called or also sometimes called Methyl-(4,6-diamino-2-(1-(2-fluorobenzyl)-1 H-pyrazolo[3, 4-b]pyridin-3-yl)-5-pyrimidinyl)(methyl)carbamate is a stimulator of the soluble guanylate cyclase. Riociguat has been approved for the treatment of inoperable, or persistent, recurrent chronic thromboembolic pulmonary hypertension (CTEPH) after surgery in adult patients and for the treatment of pulmonary arterial hypertension and is in development for the treatment of systemic sclerosis and Raynaud’s phenomenon. The preparation of the compound of formula (I) and its purification are known. According to the experimental procedure of Example 8 of WO 03/095451 (comparable description in Chem. Med. Chem 2009, 4, 853-865), iodomethane is used as an alkylating agent in a late step and the purification of the crude riociguat either comprised preparatory HPLC steps or several steps of extracting, precipitating, suspending, washing, redissolving and reprecipitating riociguat, resulting in a long and tedious workup procedure with moderate yield. In WO 201 1/064171 a potential genotoxic azo compound of formula III is used as a key intermediate, which under catalytic hydrogenation forms a compound of formula VIII. The compound of formula VIII is further reacted with a methyl chloroformate or with a dimethyl carbonate derivative to form a compound of formula VI. The compound of formula VI is then methylated to form crude riociguat of formula (I). Crude riociguat of formula (I) is then purified by a process comprising the intermediate isolation of a riociguat DMSO solvate of formula (II). For the pharmaceutical use of riociguat, the solvent DMSO has to be removed. To that end, the compound of formula (II) is boiled in pharmaceutically acceptable solvents such as ketones, esters, ethers or alcohols. However, the riociguat obtained in this manner contains detectable amounts of DMSO. These processes for the preparation of riociguat and their laborious purification protocols have a number of disadvantages which are unfavorable for industrial realization on a large scale. On the one hand, the purification process according to WO 03/095451 require the repeated isolation of solid intermediates or preparatory HPLC, which ultimately results in a reduced yield of pure riociguat of formula (I) of pharmaceutical grade. Yet, traces of compound of formula (III) remain. It is therefore one of the objects of the present invention to provide a process for the preparation of pure riociguat – compound of the formula (I) – which yields riociguat free from any genotoxic impurity and/or mutagenic impurity. 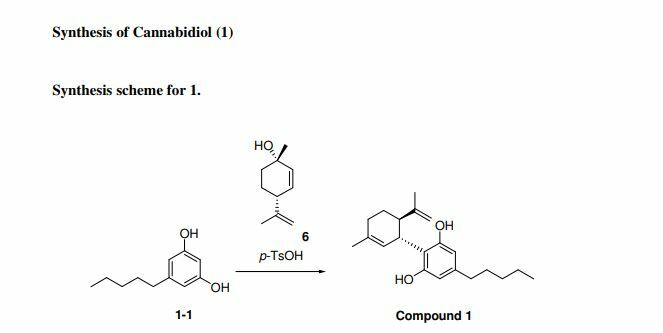 On the other hand, the process for the preparation of riociguat described in WO 201 1/064171 has a different serious drawback. It comprises the use of a DMSO solvate. DMSO is an active pharmaceutical ingredient by itself. It is used as an active pharmaceutical ingredient in the treatment of interstitial cystitis. DMSO removal is difficult to achieve by the published processes. It is thus a further object of the invention to provide riociguat essentially free from DMSO and suitable for pharmaceutical use. diffractogram in Tab.3 and figure 4 comprises reflexes at °2Theta positions of 9.1 and 25.6. 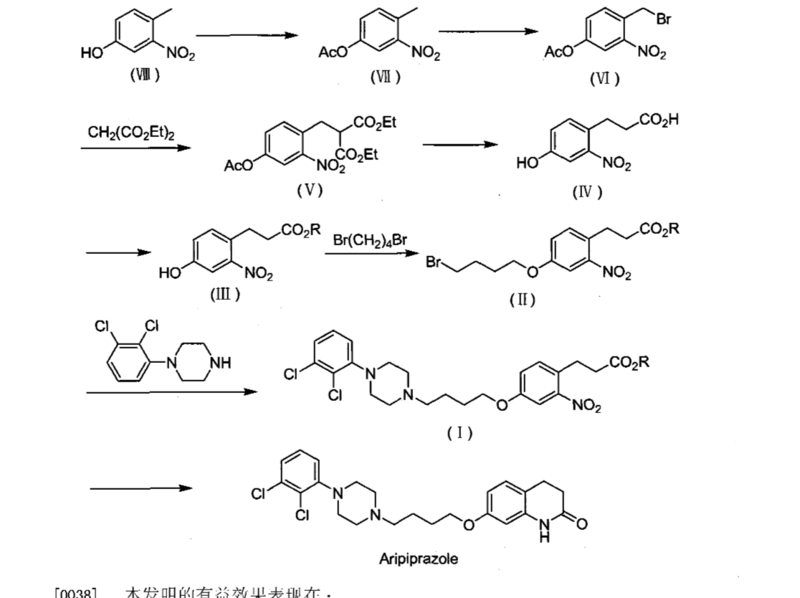 Thus, there is a need in the art for a process, which allows the preparation of pure riociguat free from any genotoxic impurity and/or mutagenic impurity which at the same time does not comprise residual DMSO. 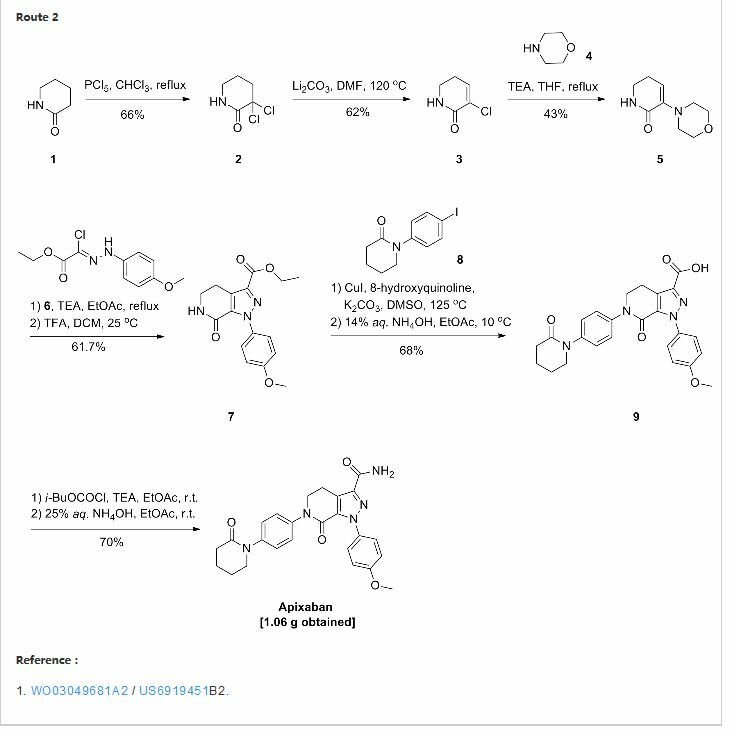 Surprisingly, we have now identified a process for the purification of crude riociguat which yields riociguat which is essentially free from genotoxic impurities and DMSO. 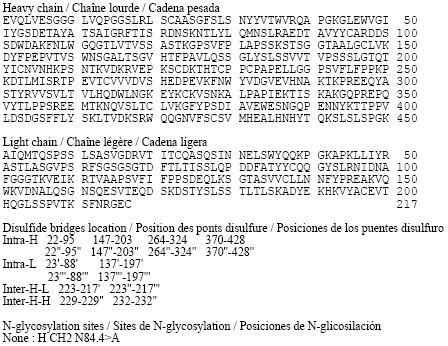 In particular, this novel process differs from the processes known to date in that the isolation of intermediates prior to the formation of riociguat is not required. This process allows to overcome the disadvantages of the processes known to date and to obtain riociguat in high yield and high purity and pharmaceutical acceptable quality essentially free of genotoxic impurities. 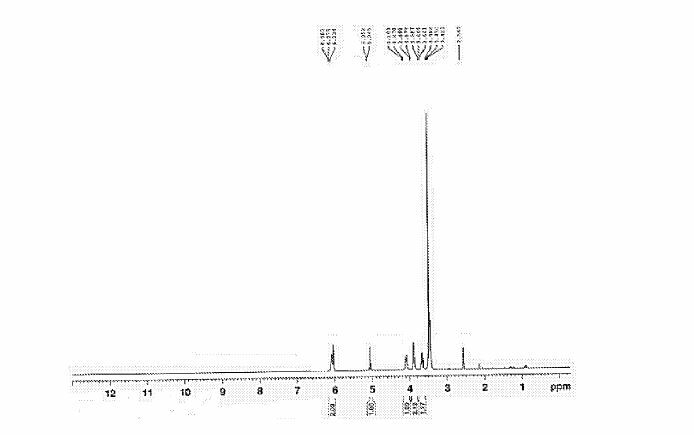 Riociguat was prepared as disclosed in example 7 of WO 201 1/064171 and had a chemical purity of 91.7% by the area of the riociguat peak in the HPLC-UV elution profile. An amount of 4.505 g (0.0107 moles) of crude riociguat was dissolved in 8 ml DMSO at 100 °C. The obtained brownish, turbid solution was then cooled to 75 °C within 16 minutes. After that 55 ml of ethylacetate were added and the mixture was cooled to 25 °C (30 minutes). After 22 h the obtained precipiate was filtered off, washed with 14 ml EtOAc and dried for 4 hours at 50 °C at reduced pressure (50 mbar). The precipitate was analysed with XRPD, confirming that riociguat DMSO was obtained. The product was also analyzed by HPLC-UV-MS. Purity was calculated based on UV detection at 254nm. The so obtained riociguat DMSO solvate was 91 .92% pure. The entire product prepared in comparative example 1 (4.283 g = 0.009 moles) was reflux heated in 77 ml of ethylacetate at 78 °C for 1 h and then cooled to 25 °C. The white solid was filtered off with suction, washed with a total of 18 ml of ethyl acetate and dried at 50 °C under reduced pressure (50 mbar) for 5 hours. The dried product was then analyzed by XRPD, confirming identity of riociguat form I unequivocally. Yield (dry): 3.224 g (0.0076 moles) = 75% for comparative example 2 and 72% overall (C.ex. 1 and 2). Total organic volatile impurity is higher than 1000 ppm and total DMSO content is higher than 100 ppm. 10min. The yellowish, fine powder was filtered off and dried at ambient conditions. The PXRD indicated the formation of a new ethylacetate solvate. Yield 71 %, 97.8% purity. Example 2; Preparation of the Methyl ethyl ketone (butan-2-one) solvate of Riociguat. Crude Riociguat (500 mg; Form I; 91 .7% percentage area purity) was dissolved in 2 ml DMF at 100 °C to obtain a clear solution. After filtration through a 0.44 micron filter, 20 ml MEK were added. The hot solution (water bath 70 °C) was allowed stand. The temperature was then slowly decreased to ambient temperature. After 30 minutes yellowish, square-shaped crystals appeared, which were analyzed. 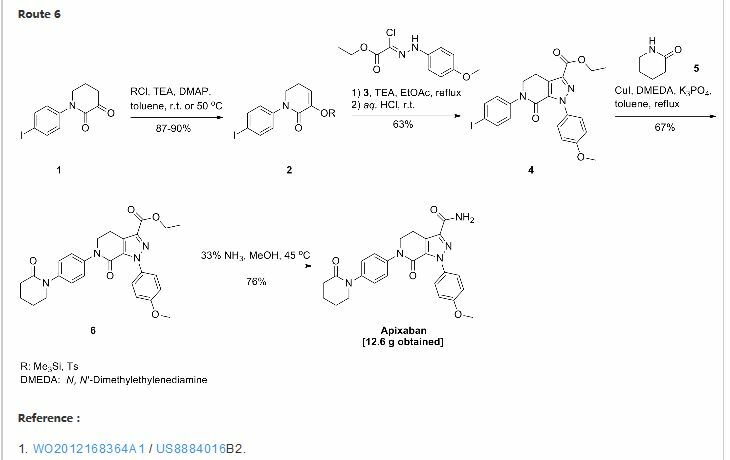 Analysis confirmed that they were a new crystalline MEK-solvate. Yield 43%, 97.2% purity. Both the solvates from examples 1 and 2 can be converted to riociguat Form I by heating the material to 150°C under vacuum for an appropriate amount of time. By DR ANTHONY MELVIN CRASTO Ph.D in PATENT, PATENTS on July 26, 2016 .